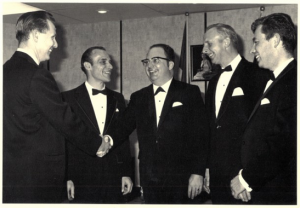 On November 25, 1970, members and friends of the Chambers of Commerce of the District of Coquitlam and City of Port Coquitlam met at a dinner at the Leon Hotel in Port Moody for the purpose of amalgamating the two Chambers into one, named the Coquitlam Chamber of Commerce. The Coquitlam Chamber of Commerce was formed on August 20, 1971 at which time the Chamber’s boundaries included the City of Port Coquitlam and the Municipality of Coquitlam. 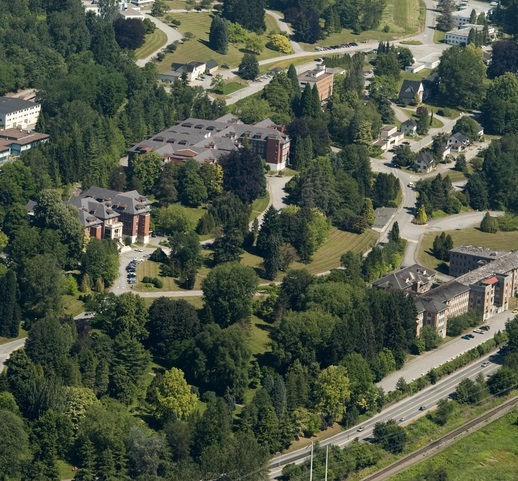 The following year on February 14, 1972, the Coquitlam Chamber of Commerce extended its boundaries to also include the City of Port Moody and the unorganized territories of Ioco, Anmore and Belcarra. At this time, the Port Moody and District Chamber of Commerce was officially dissolved. On May 22, 1990, the Coquitlam Chamber of Commerce was officially renamed to the Chamber of Commerce Serving Coquitlam, Port Coquitlam, Port Moody. Today, we operate as the Tri-Cities Chamber of Commerce.